Hi, this is Katie again and I am so excited to share this project with you! 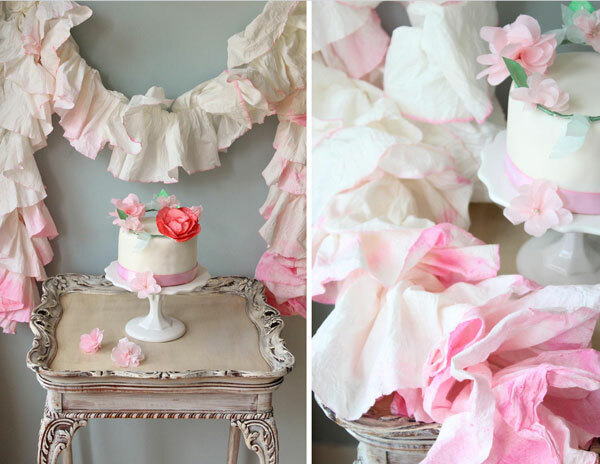 These gorgeous ruffle garlands are easier than they look and are made out of nothing more than paper towels dyed with food coloring. It is quite simple, but a bit time consuming. When editing the photos below for the step by step, I started laughing as I realized the photos reminded me of a paper towel commercial. Thankfully the end result is much prettier. Enjoy! 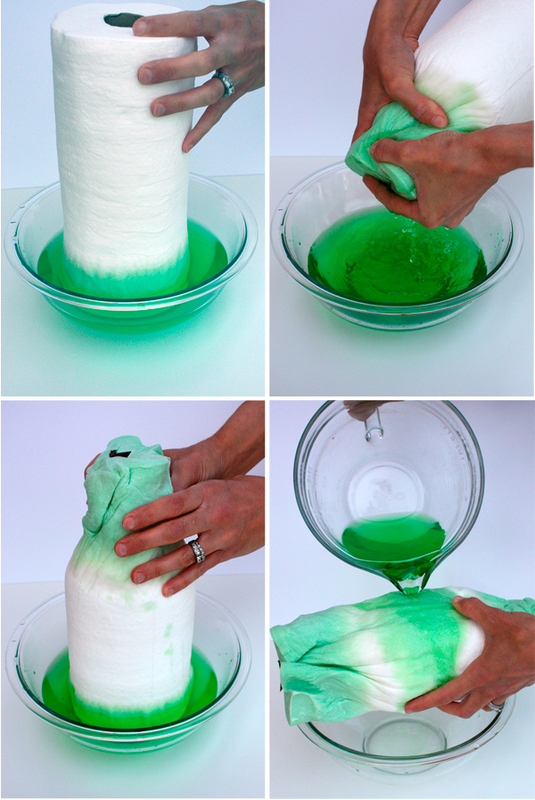 Saturate the rest of the roll with colored water. 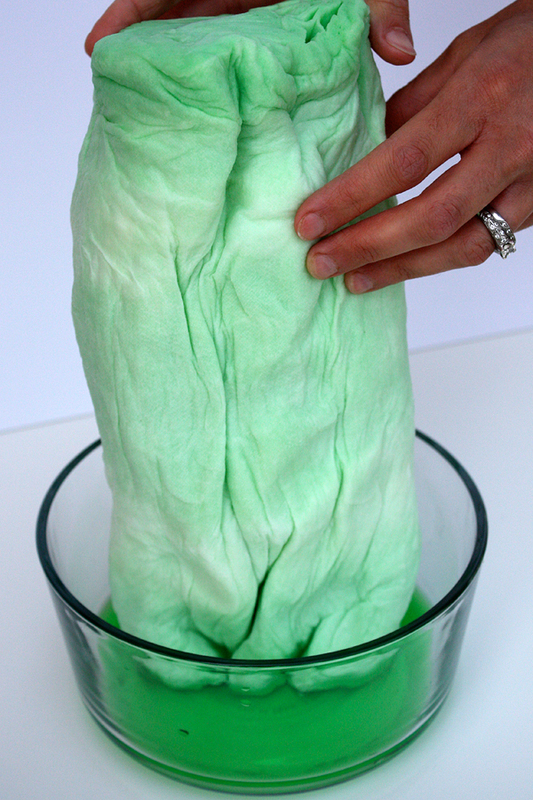 You can also just submerge the whole roll. Now comes the time consuming part. Set your oven to 200º Place the towel roll on a baking sheet and unroll one layer at a time, stacking the layers as they dry. The second time I made these, I remembered I have a rack that goes in my dryer to dry items that cannot tumble. It worked great for this project and I actually found it to be a bit faster. I set the dryer on high and unrolled the towels every 5 minutes or so. 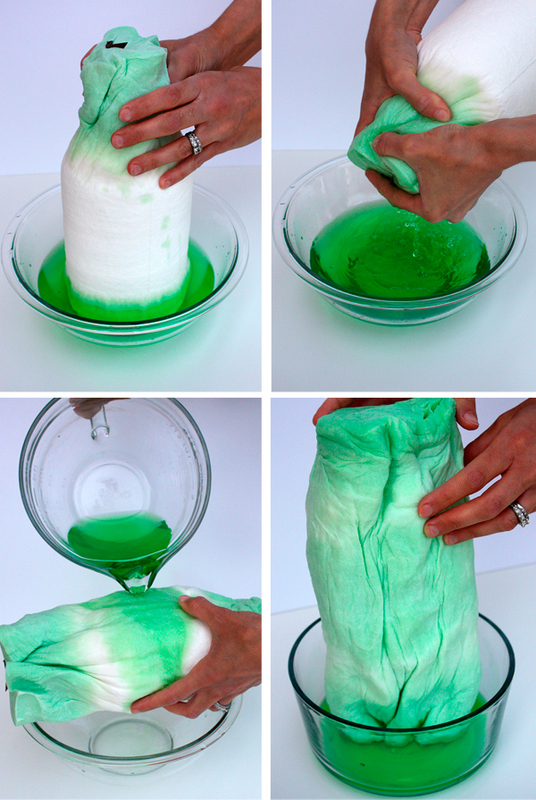 It will take several hours to dry the entire roll. Lastly, choose a coordinating thread color and gather and sew down the middle of the towels. 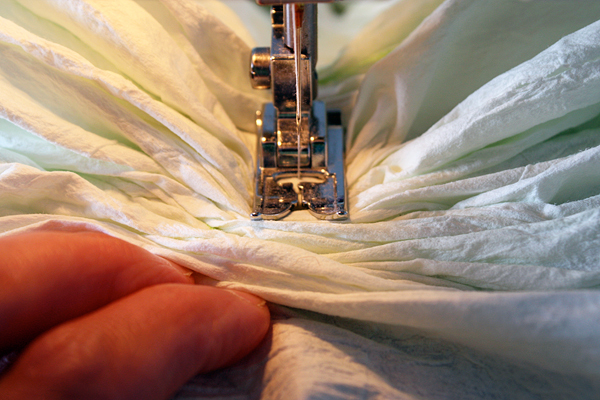 Don't worry if the sheets tear apart from the roll in certain places, you won't be able to tell once they are all sewn together. 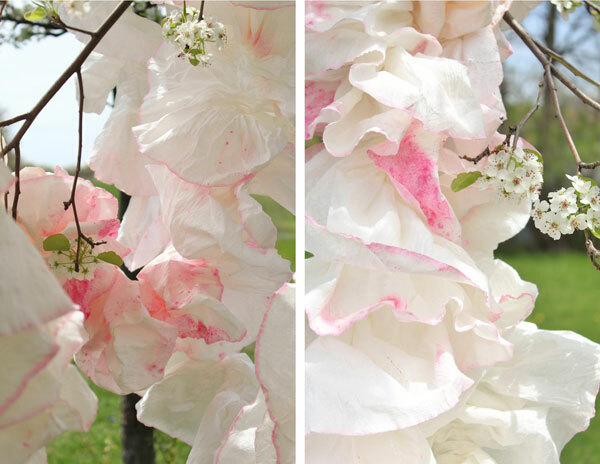 You can sew sections together to make the garlands any length you would like. What a lovely backdrop for a sweet table! 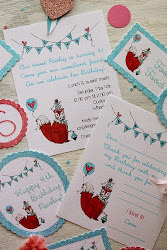 What a frilly and romantic final effect! 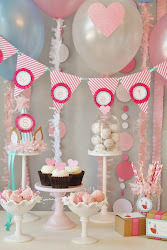 Proof that it doesn't take a lot of money, just thinking outside the box (and the party supply aisle) to make beautiful party decorations. Bravo! Lovely!!! just one single question: how to sew them? joining them all together by one side (top or bottom) or in the middle of the veeery very long sheet of paper ( linke if I'm sewing right in the middle of the roll? Am I clear on my question? Thanks 4 ur help! Amazing! I wonder if I can do that with regular towels! 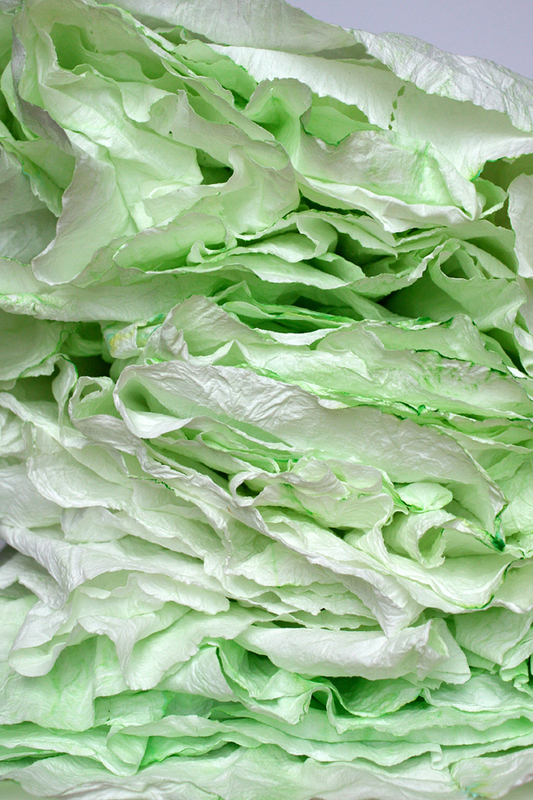 Did you know that dyes have many use? 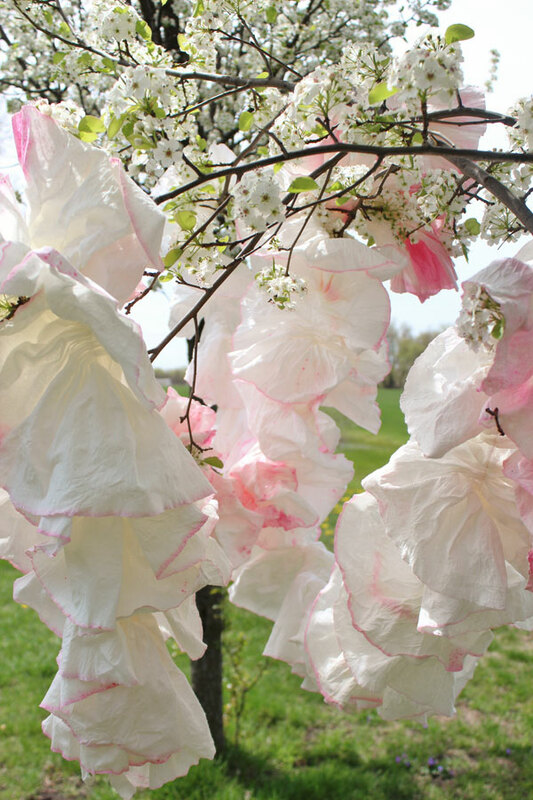 Before it used to be just for fashion and art, nowadays there are industrial textile dyes that are made to sanitize the fabric it colors. This is what many hotels use on their towel to cut on cost and to keep their towels looking fresh and clean. My husband suggested that I lay the paper towels across the seat of my car or in the back windshield. With temps souring, he thinks it may dry quickly and easily. I will try it this weekend and let you know if that works. I used my blow dryer to dry them. 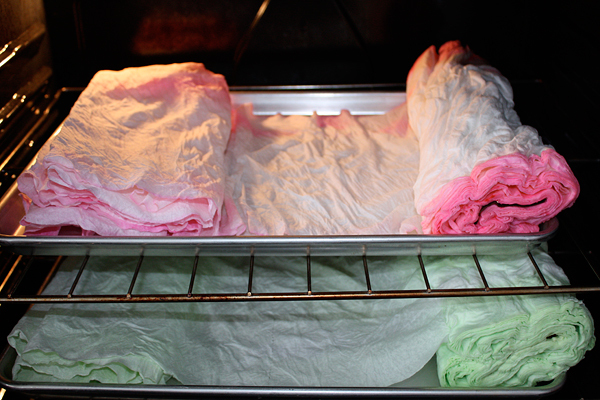 I put out baking cooling racks in a row on my table, then blow dryed the sheets as I carefully unrolled it. It took about 1 hour to do this. I also make mine a light blue, and will use it for an event to look like clouds with birds flying about it.